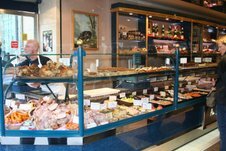 On Saturday, Oct. 3, the Little Italy Mercato will have more than the usual wonderful fare you find weekly. 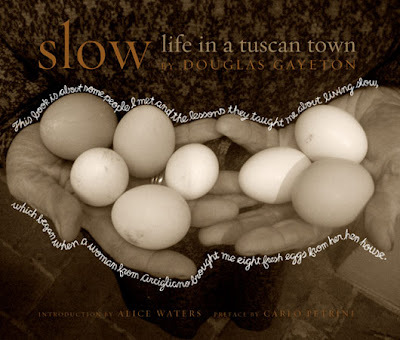 There will be a special tribute to the Slow Food movement with a food demonstration by Chef Pete Balistreri of Tender Greens and a talk/book signing from 10 a.m. to 1 p.m. by Douglas Gayeton, photographer and author of "Slow: A Life in a Tuscan Town." 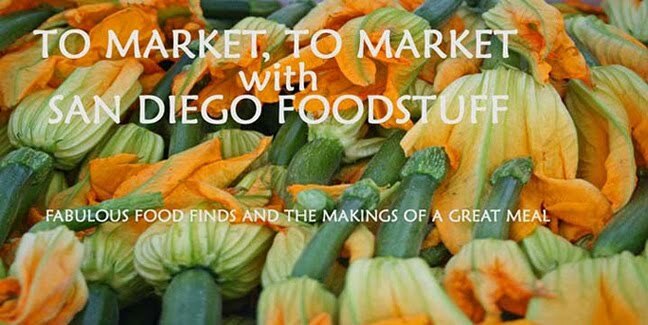 Chef Balistreri will offer a cooking demonstration from 11 a.m. to noon, incorporating the foods featured in Gayeton's book, using produce, meats, and eggs from Mercato vendors. 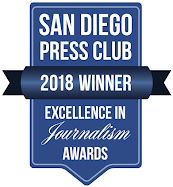 Locally owned independent bookseller Mysterious Galaxy Books will have copies of the book for sale at $50 each, which includes tax and a donation to Slow Food Urban San Diego. You can purchase them during the farmers market hours of 9 a.m. to 1:30 p.m. The Little Italy Mercato is located on Date St. at India St.